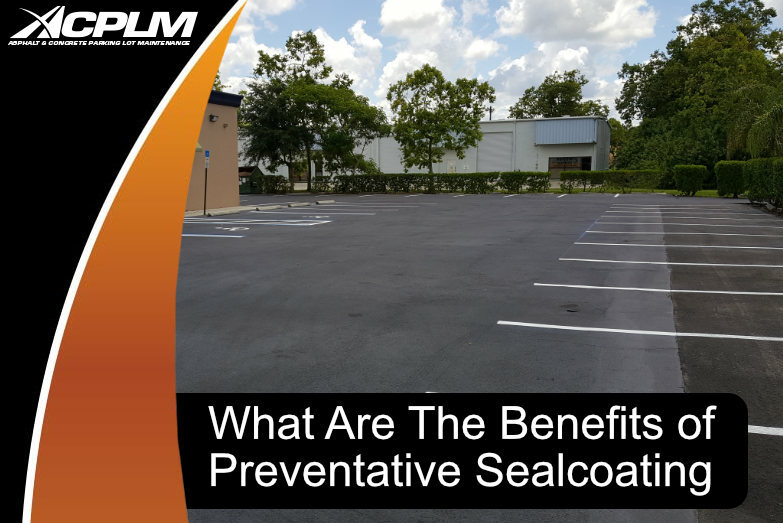 If your parking lot does not look as good as it used to, do not assume it cannot be repaired. 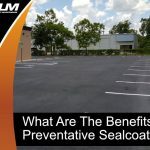 Professionals can improve the quality of your parking lot, road, or other pavement to improve its beauty, functionality, and safety. 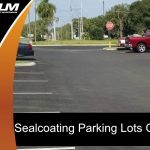 Even if your parking lot has slightly faded in hue, our asphalt paving services can dramatically improve its aesthetics to boost your property’s curb appeal. 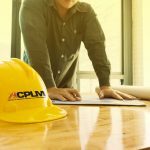 From constructing and repairing parking lots to roads and beyond, ACPLM is here for all of your asphalt paving needs. 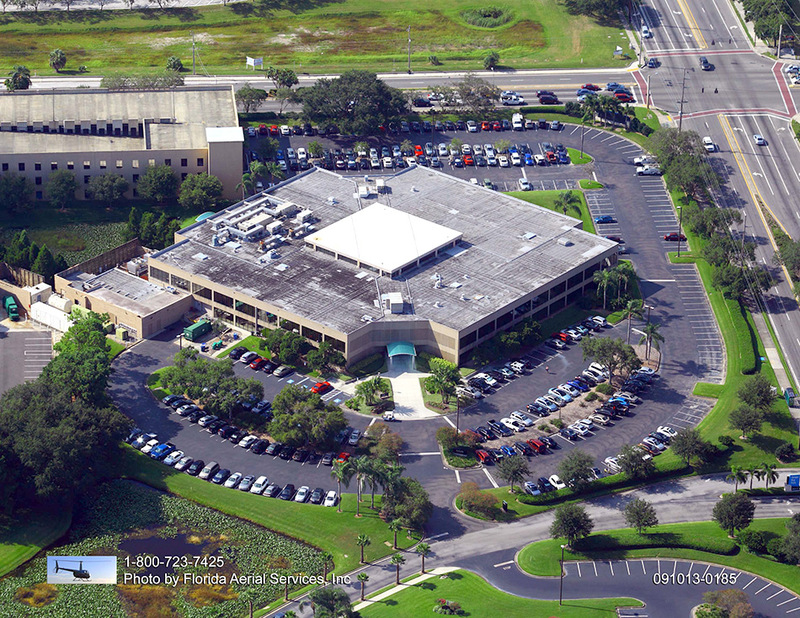 If you are on the prowl for a durable paving material with unparalleled versatility, look no further than our paving team. We will install or repair your surface to perfection so your staff and customers are safe, happy, and impressed with the quality of your property. 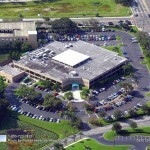 It does not matter if you own a business, church, residential structure, or other property. 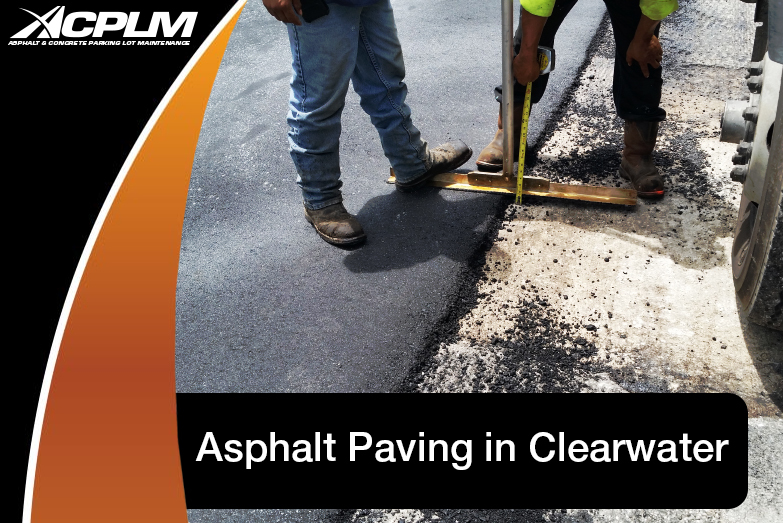 If you live in the greater Clearwater area, you can place your trust in ACPLM for all of your asphalt paving needs. It is no secret construction projects tend to be expensive. 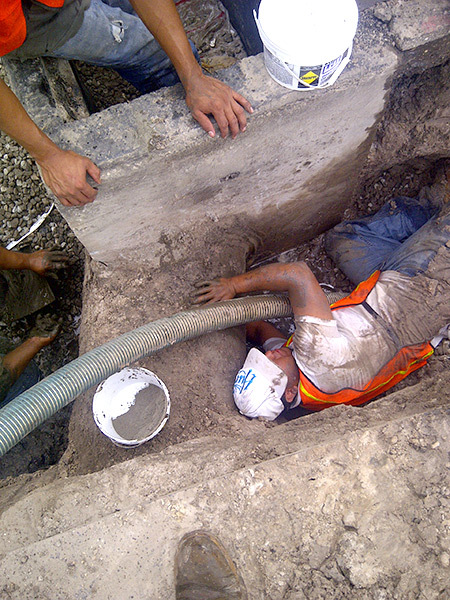 Our team is well aware of the fact that those in need of construction and other asphalt services tend to delay the project as long as possible due to cost concerns. 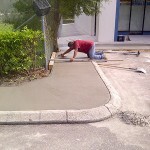 We do everything possible to limit the cost of asphalt paving in Clearwater. 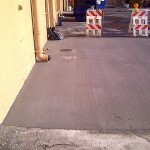 Asphalt is quite versatile compared to other paving and building materials. 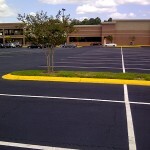 Asphalt serves purposes beyond parking lots. 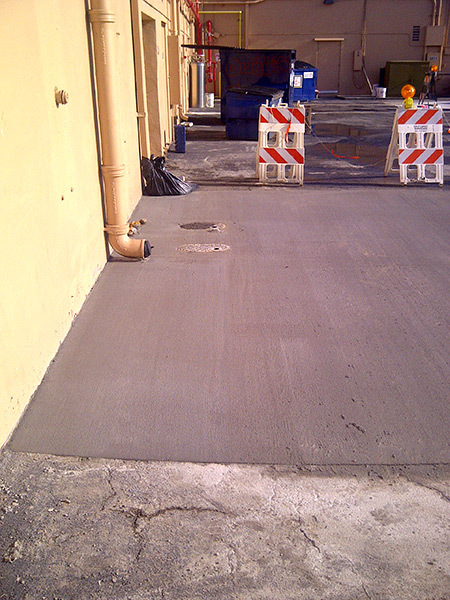 This paving material is used for everything from roads to ports and runways. 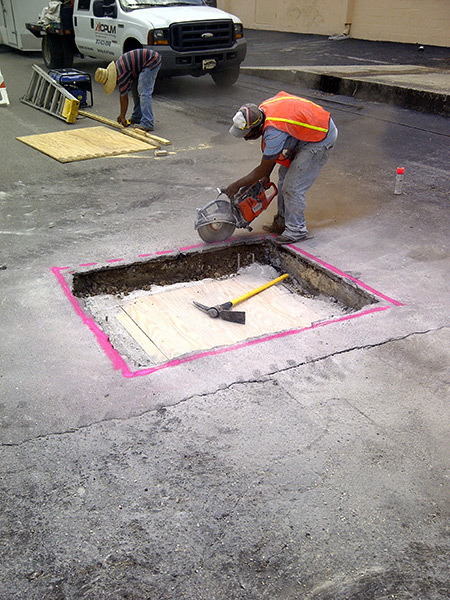 ACPLM lays and cures asphalt so customers and staff are not significantly disrupted. Furthermore, this building material can be recycled so you can use it without even the slightest bit of guilt during construction projects of all varieties. 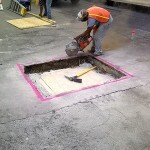 Our asphalt paving professionals have the experience, intelligence, and equipment necessary to install new pavement or repair existing pavement on your property. It is a mistake to assume those minor flaws in your asphalt are harmless. All it takes is a small divot to cause a trip, fall, and subsequent personal injury lawsuit. 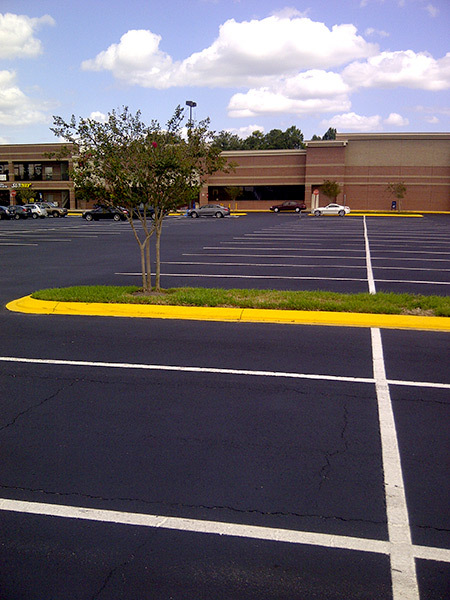 Let us repair your asphalt pavement or install new pavement on your property and you will find this surface really does stand the test of time. 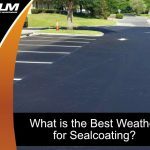 Asphalt typically lasts a minimum of 12 years, yet it has the potential to last upwards of four decades if properly installed and maintained. It must be noted properties that are especially busy will likely be compromised with potholes, dips, and cracks before the three or four-decade mark. 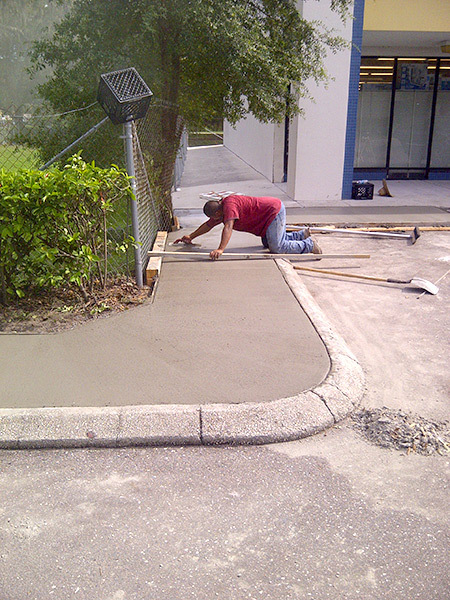 Florida’s top asphalt paving company is a phone call away. Give us a ring at 888-959-9637 to learn more about our services. You can even contact us from your computer or mobile device by filling out our convenient online contact form.